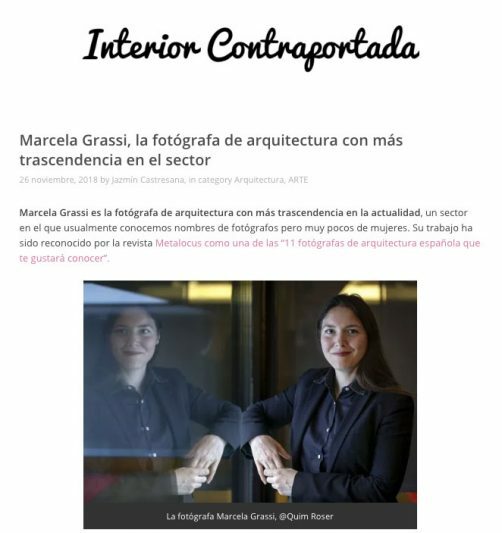 Interview with Interior Contraportada, published on 26th November 2018. 1.You have studied architecture at the University of Ferrara (Italy), but now you’re working as a photographer. 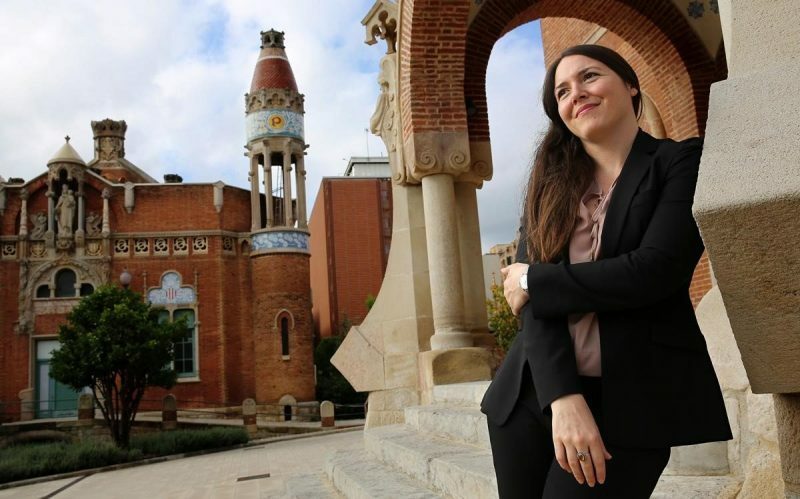 Why are you more interested in seeing than touching architecture?